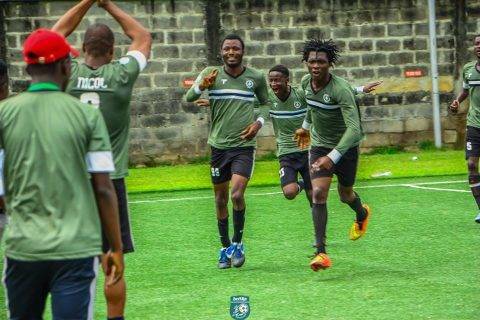 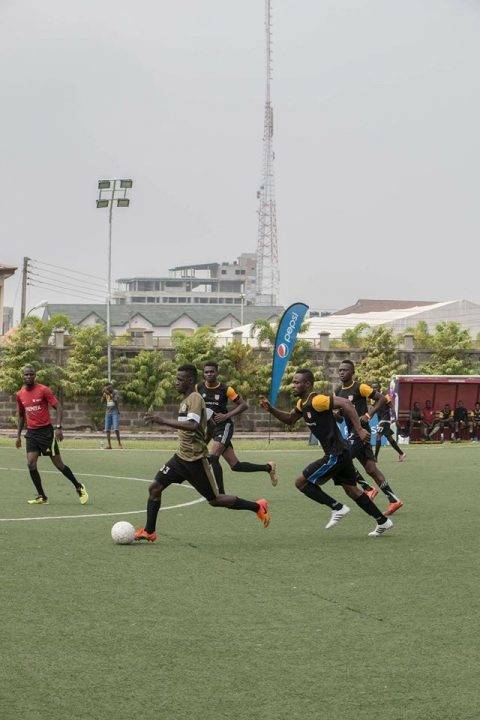 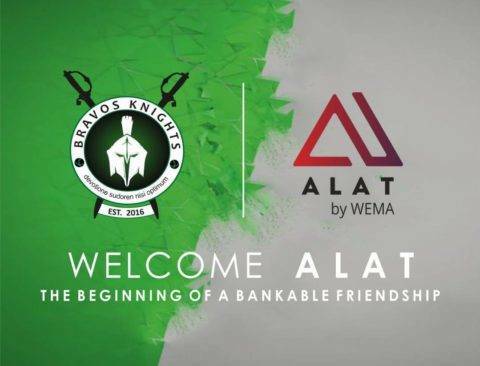 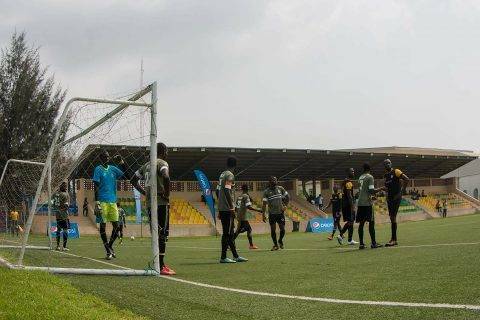 Bravos Knights FC was established in 2016, in Lagos, Nigeria. 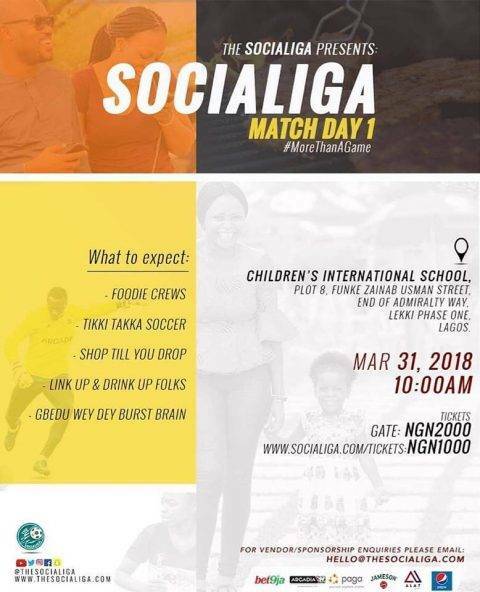 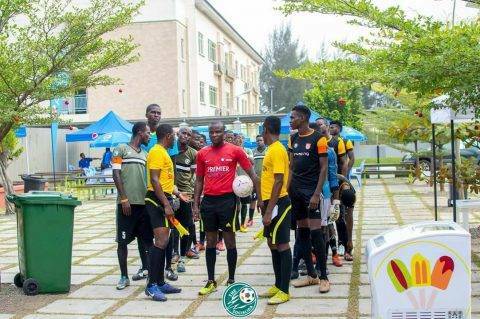 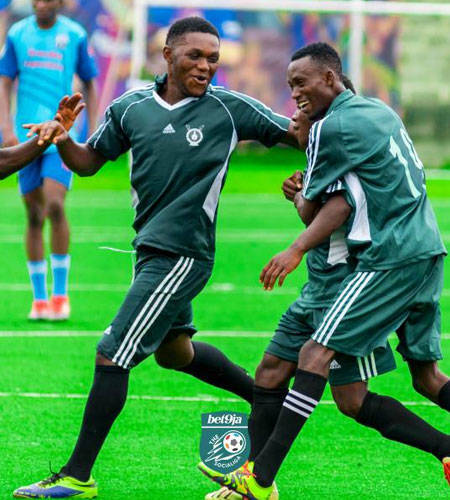 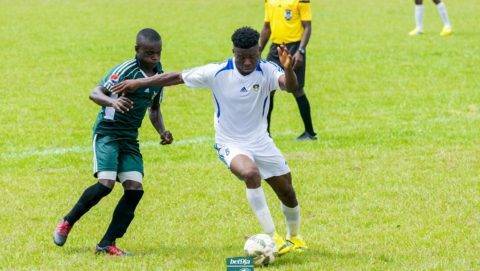 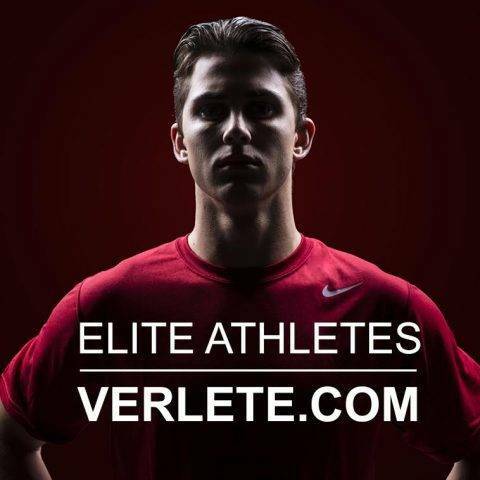 We compete in the BET9JA SOCIALIGA LEAGUE and also the Mike Okonkwo football competitions. 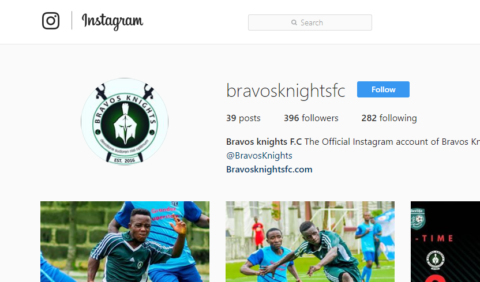 Bravos Knights FC on Instagram!